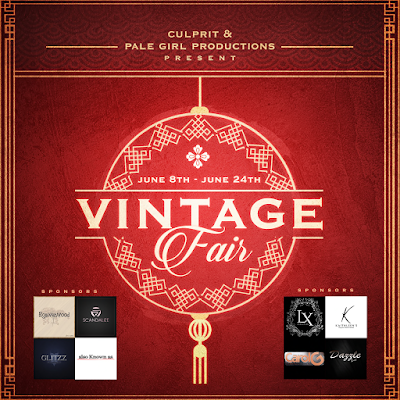 "It's easily overlooked that what is now vintage, was once brand new"
Which is why I am Ecstatic to have been invited to cover our own piece of the past right here in SL: The Vintage Fair 2018 - Presented by Pale Girl Productions & Culprit owned by Eku Zhong! 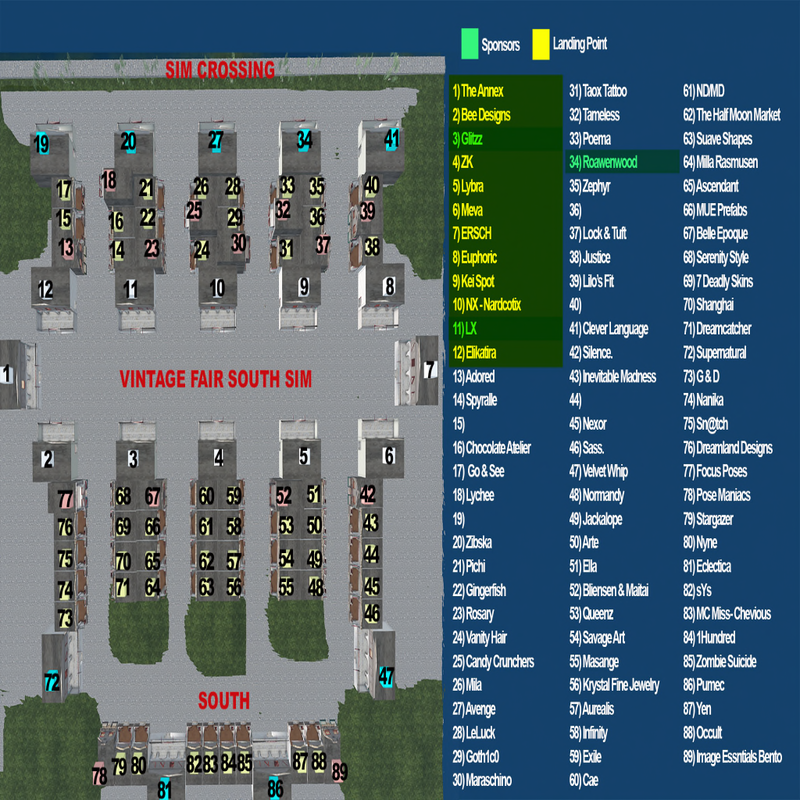 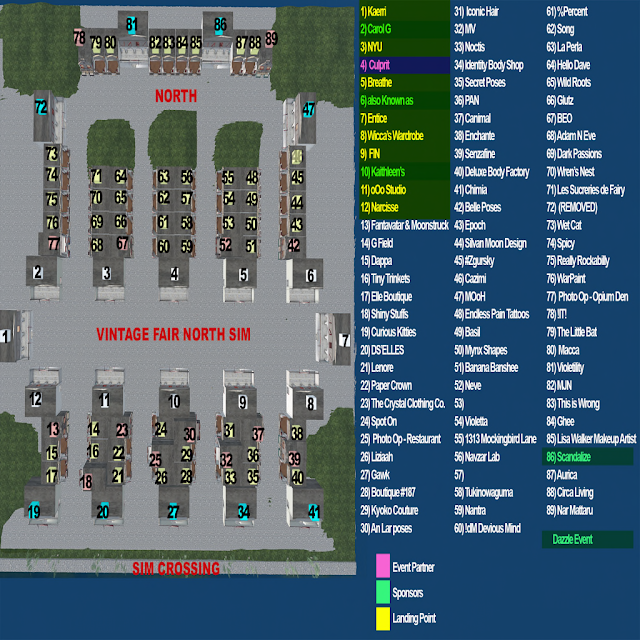 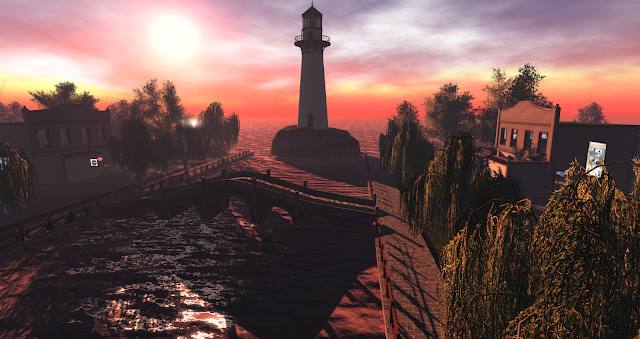 It will be Opening June 8th at Noon and Closing June 24th at 11:59pm SLT. 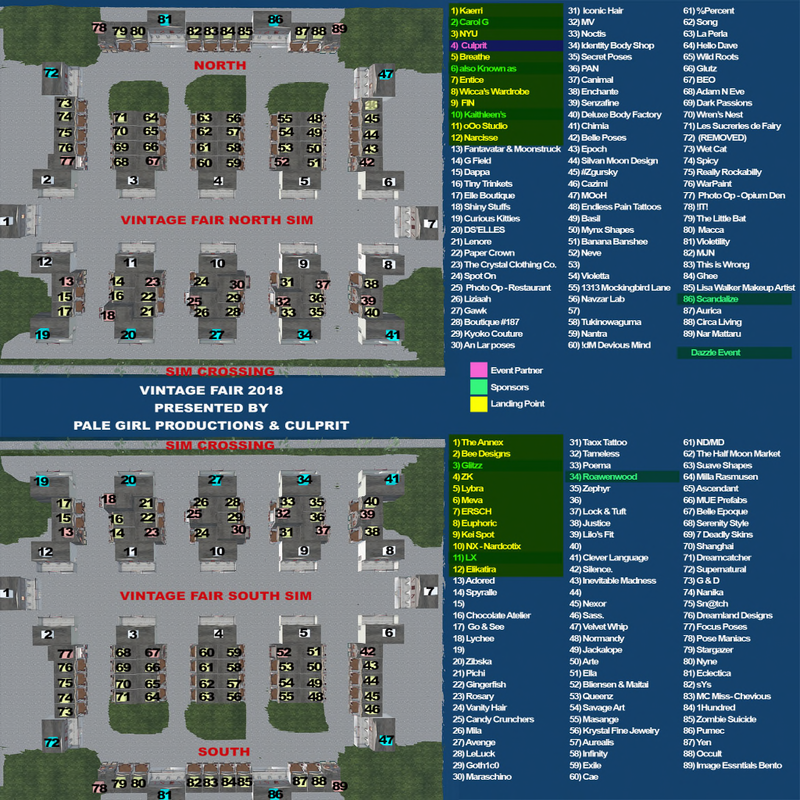 Every store will be showcasing at least one new and exclusive pre-1980's vintage item. Also just a reminder, this is a PG rated sim so please keep all private areas covered. 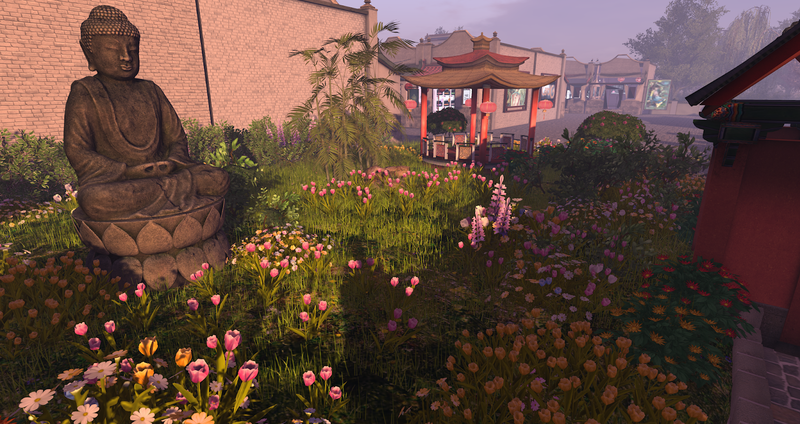 I had a chance to wonder through the sim which was beautifully decorated by Culprit. I even grabbed you a few sneak peeks of Vintage Fair North while you wait... in the meantime be sure to check out the shopping guide which will continue to be updated until opening day!